Two men died after being attacked on a hospital ward by a fellow patient with paranoid schizophrenia whose drugs had been stopped, it has emerged. Roger Lamb, 79, and Ken Godward, 76, were beaten by 70-year-old Harry Bosomworth at St James’s University Hospital, Leeds, in 2015. A report, leaked to the Health Service Journal (HSJ), found nurses on the ward had little mental health care training. Two trusts have admitted failings and said they were working on improvements. Mr Bosomworth, who had previously been diagnosed with paranoid schizophrenia, was admitted to St James’s in January 2015 for cancer treatment and was receiving acute care on ward J19. The attacks happened on the morning of 28 February when he woke up after being sedated because of aggressive behaviour. He beat the two patients with his walking stick leaving Mr Godward with multiple head, neck and arm injuries. Mr Lamb, who tried to stop the attack, suffered leg and arm injuries. Both men died days later. Mr Bosomworth was then sectioned under the Mental Health Act before dying of cancer four months later. An internal report leaked to the HSJ found his anti-psychotic medication had been stopped by staff the month before the attack, despite warnings from his family. The independent review, commissioned in March 2016 by Leeds Teaching Hospitals Trust (LTHT) and Leeds and York Partnership Foundation Trust (LYPFT), said staff at the hospital failed to prioritise Mr Bosomworth’s mental health. It detailed how ward J19, a medical diabetes ward, was repeatedly used for patients with mental illness and dementia but found nurses had “little or no formal training” in mental health care. The report went on to state Mr Bosomworth had been seen by mental health staff working for LYPFT but they concentrated too much on his physical condition and information about his mental state had not been shared. Both trusts said they were co-operating with an ongoing NHS England serious incident review, commissioned a year ago. 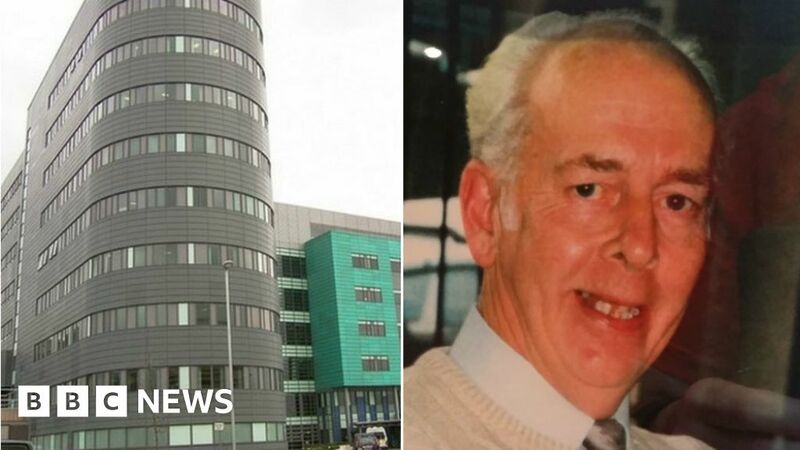 Andrew Dixon, Mr Godward’s stepson, said: “It’s a worrying thing, you think hospitals are a place where you’re going to be cared for, if you’re young or old. Sara Munro, LYPFT chief executive, said both trusts accepted the report’s findings. Dr Yvette Oade, LTHT chief medical officer, apologised to the families and said improvements had been made around care for “patients with challenging behaviours and mental health needs”. West Yorkshire Police said a detailed investigation found no criminal culpability on the part of the hospital. Is Arizona the Next Big Democratic Target? November 13, 2018 Comments Off on Is Arizona the Next Big Democratic Target?